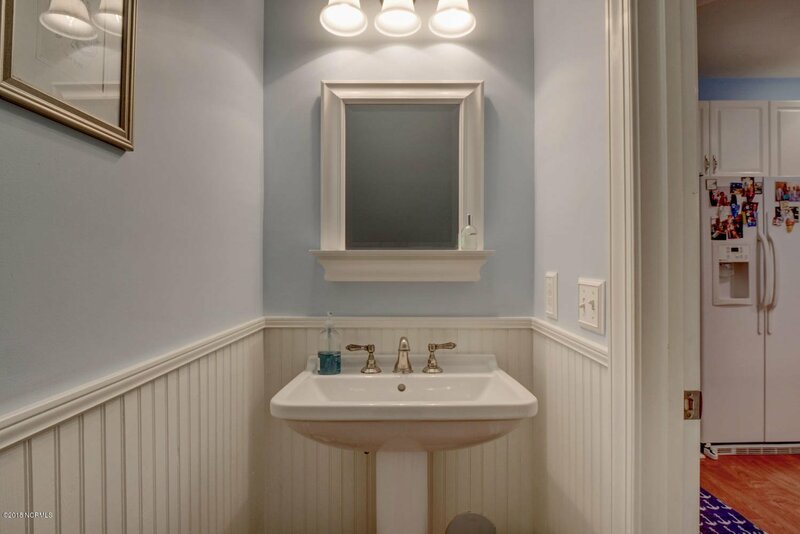 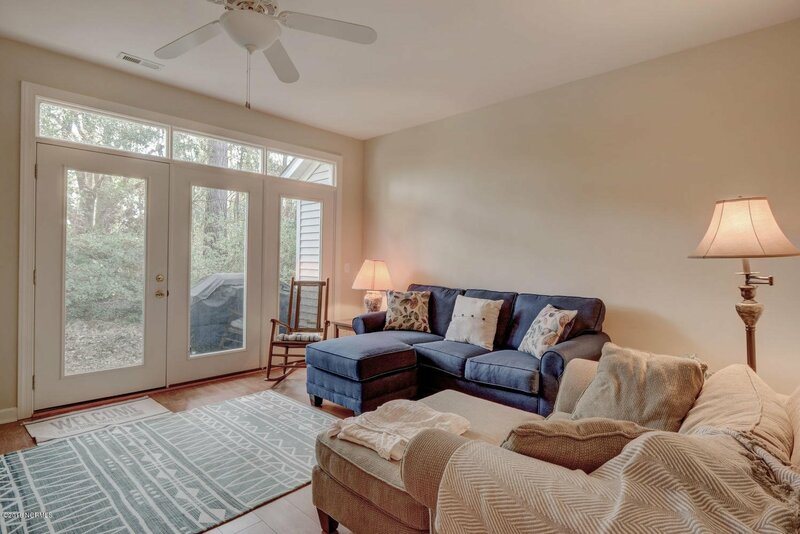 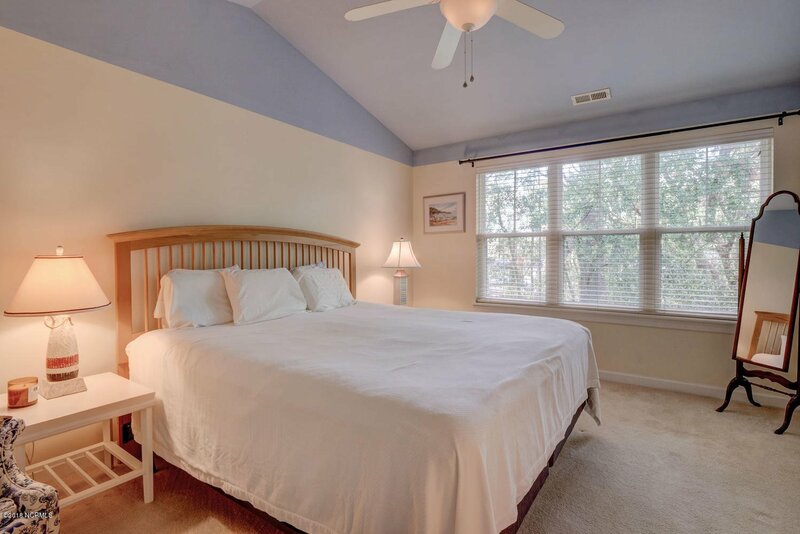 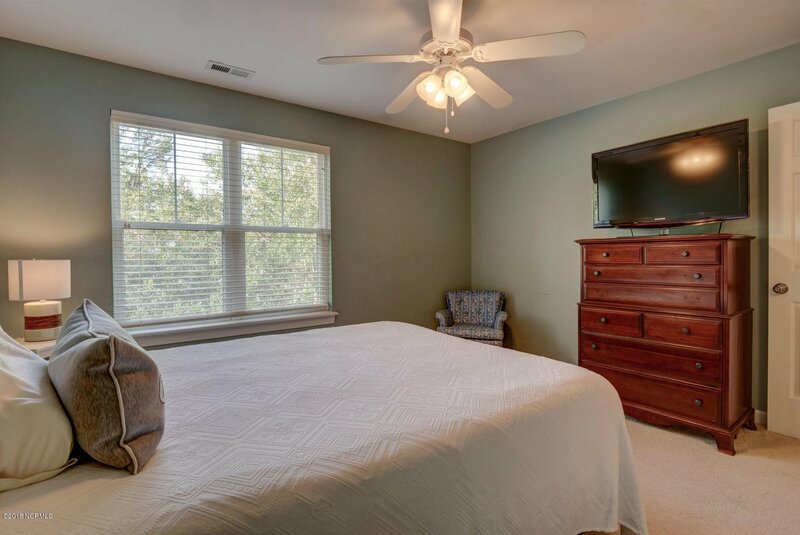 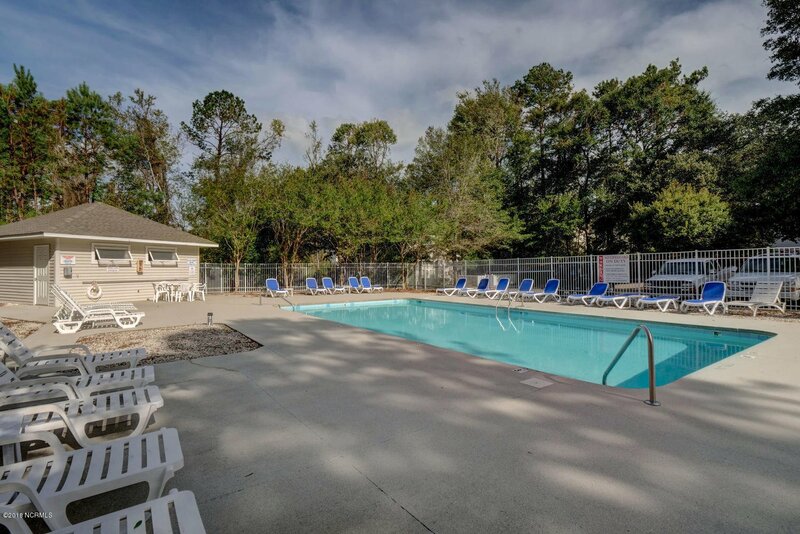 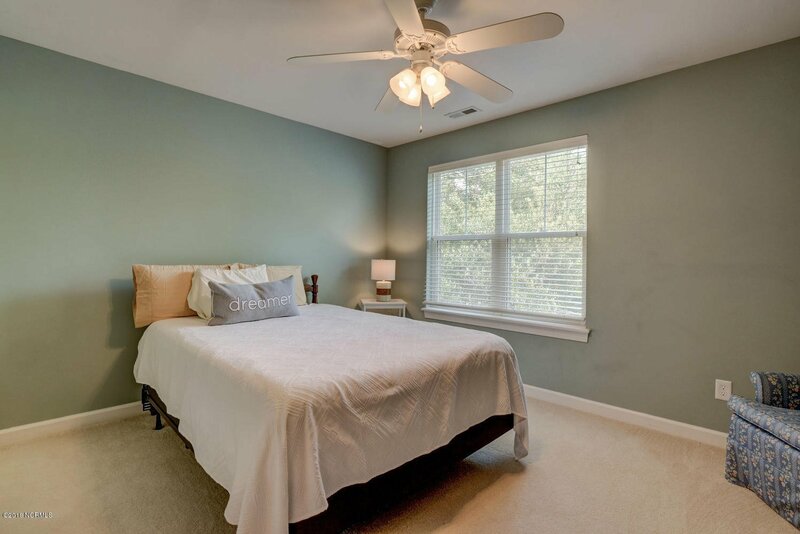 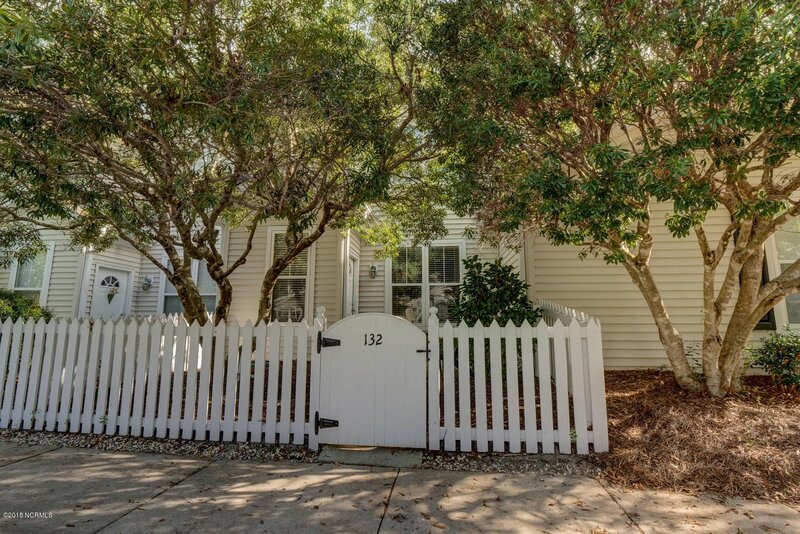 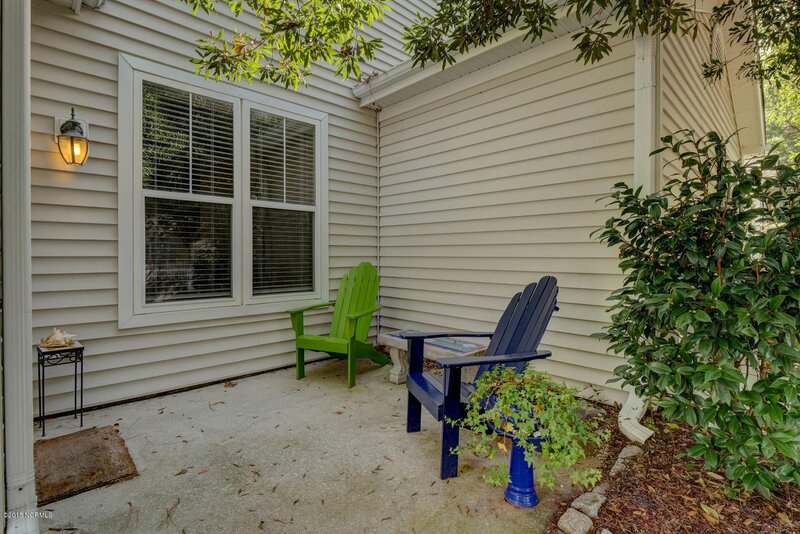 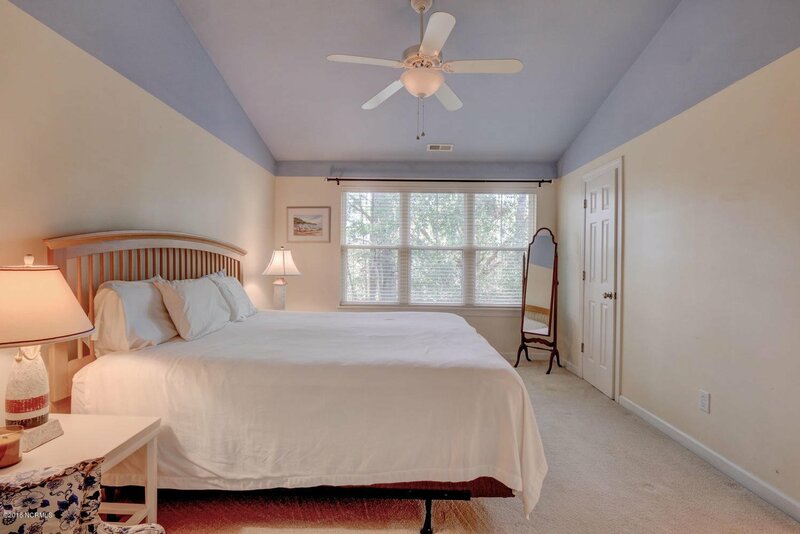 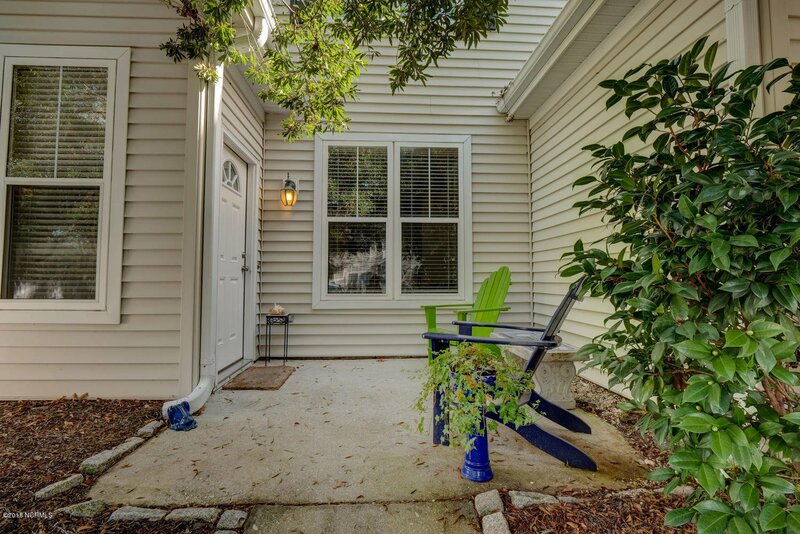 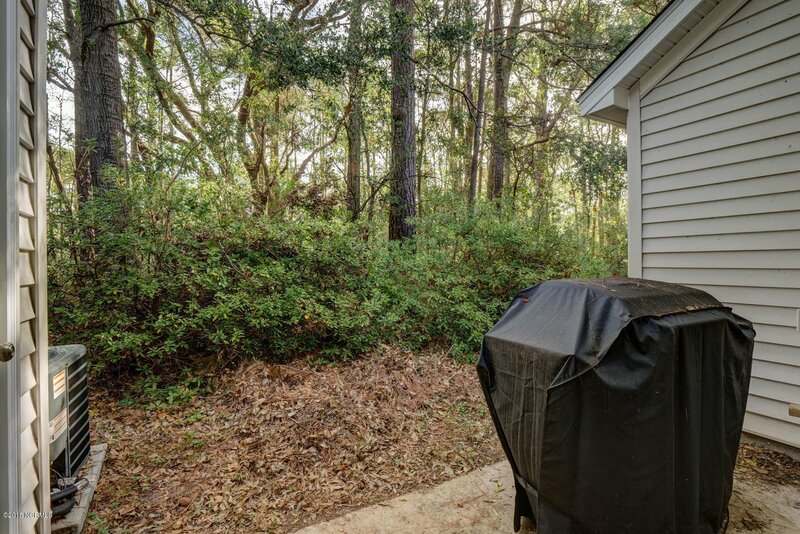 Forest Cove Townhomes are located within walking/biking distance to UNC-W and are minutes by car to Wrightsville Beach and the Mayfaire area. 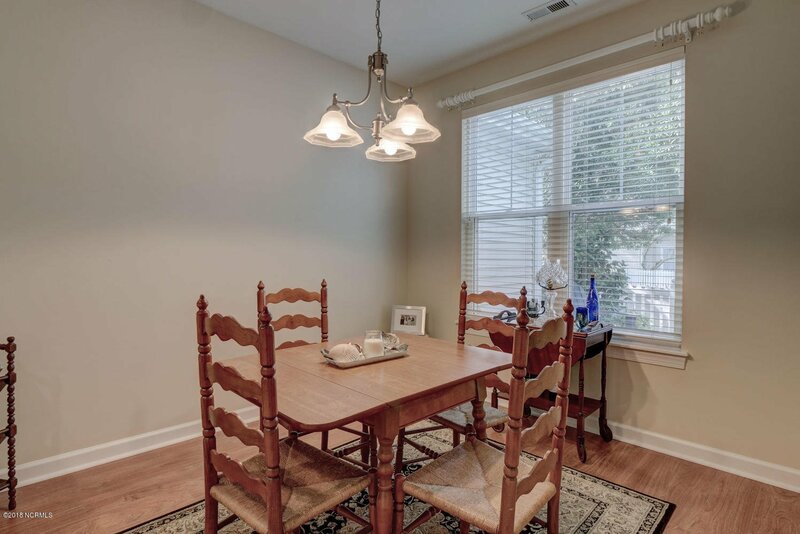 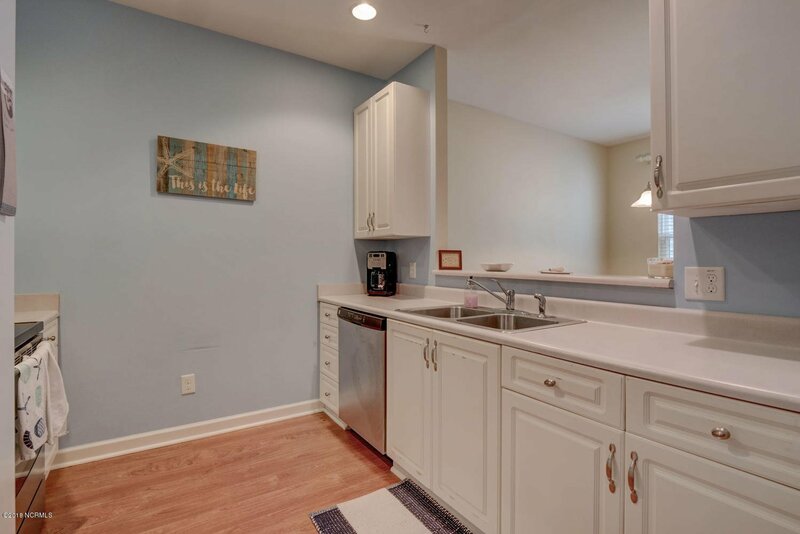 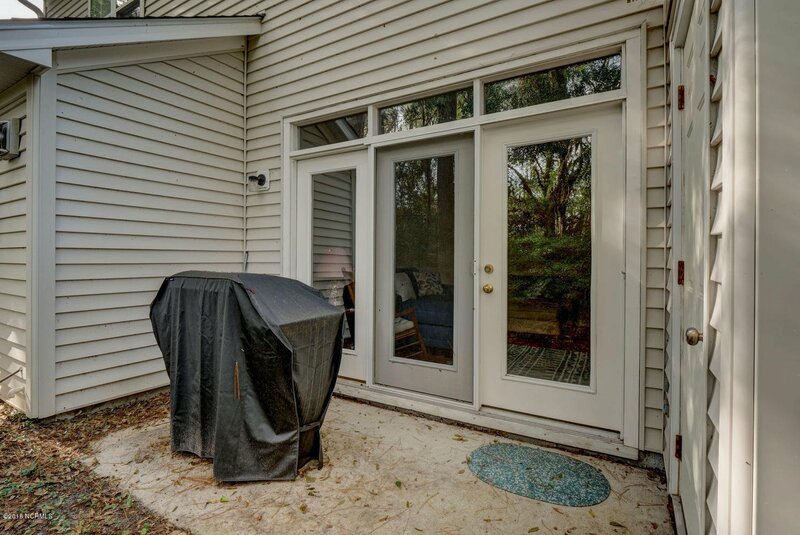 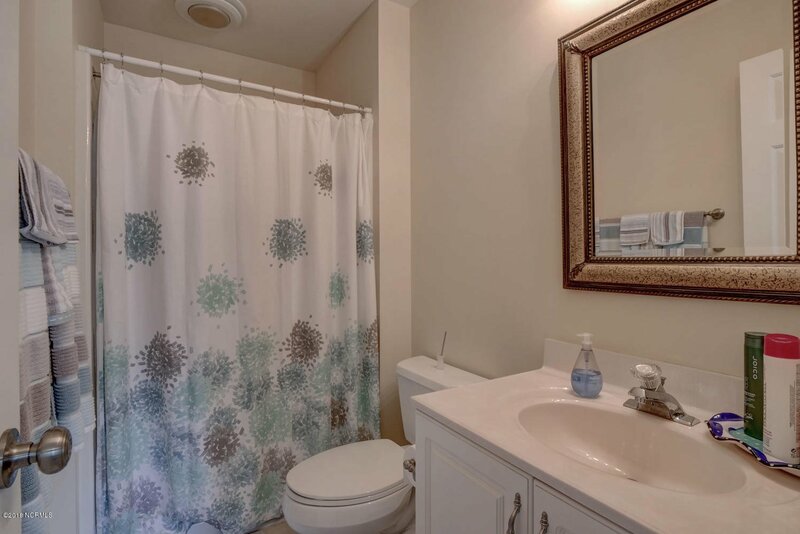 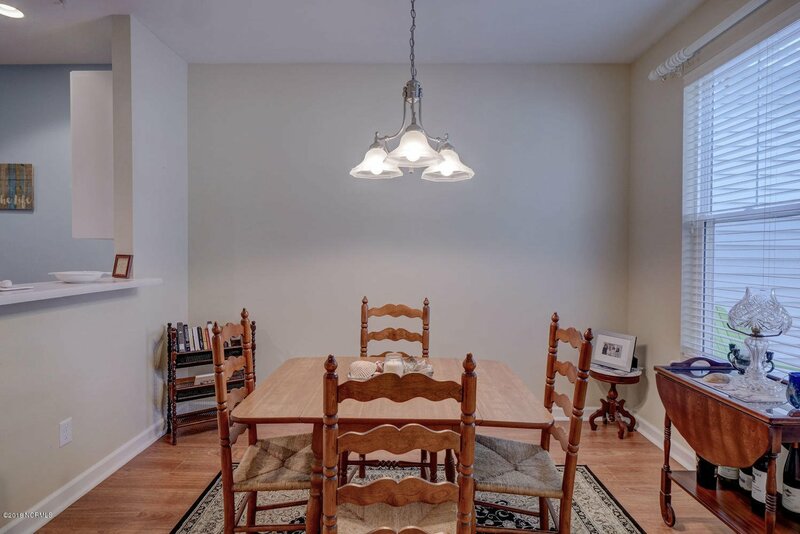 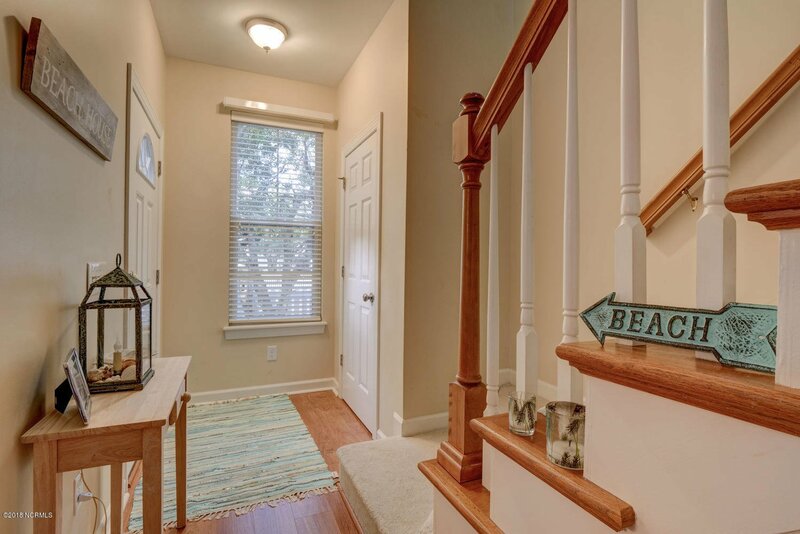 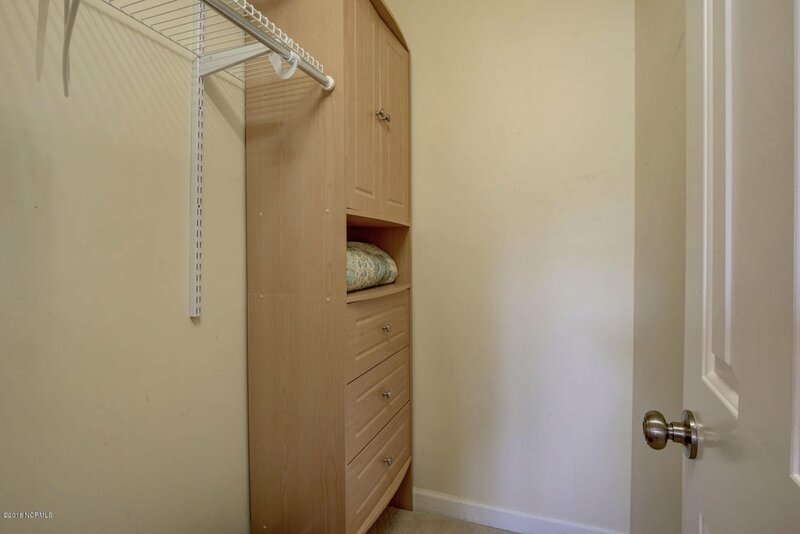 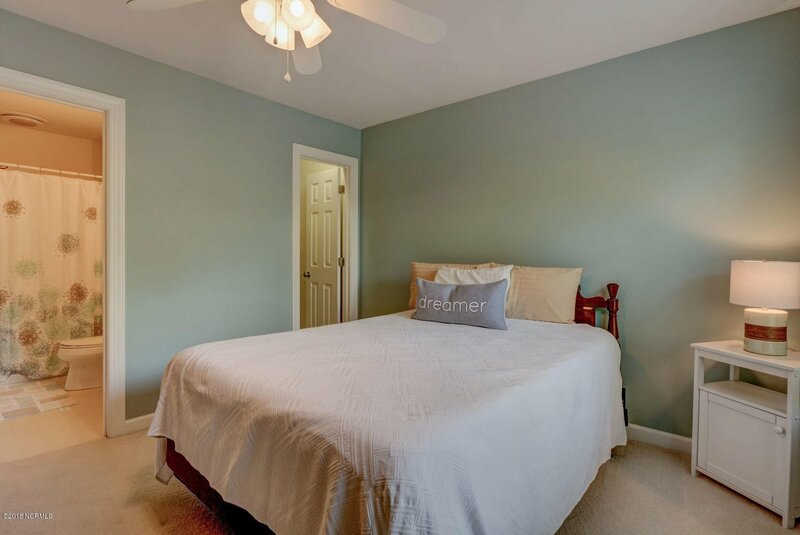 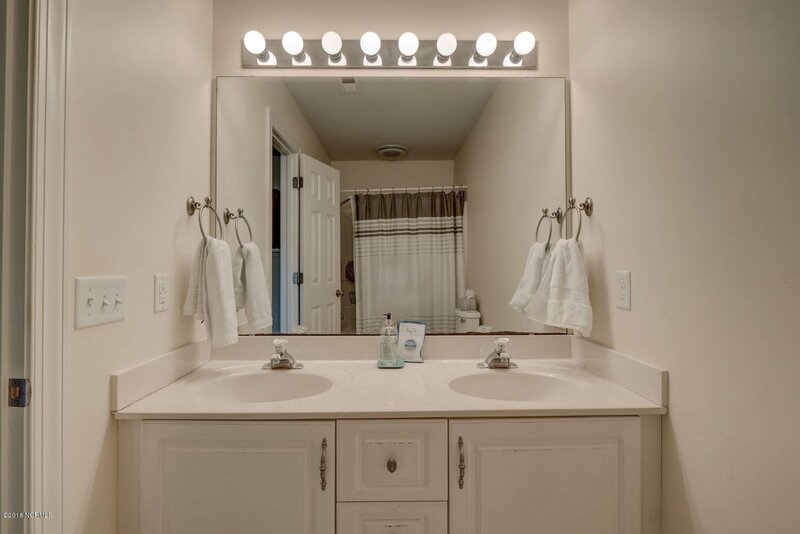 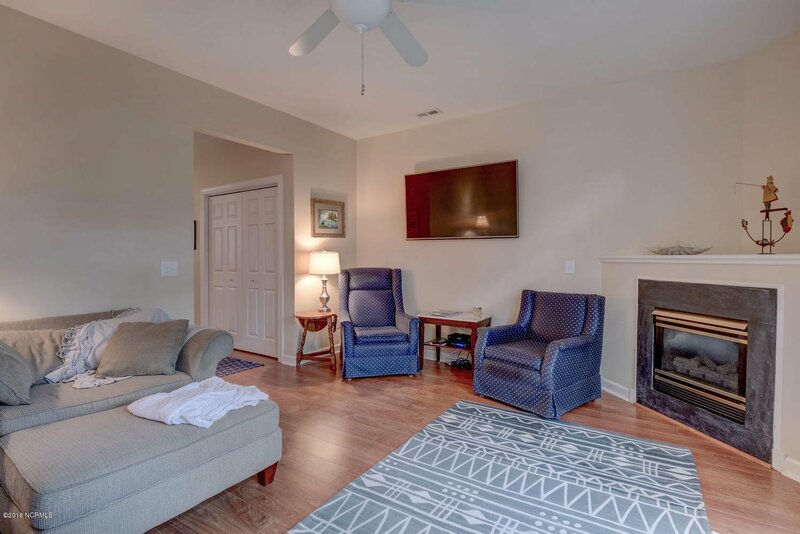 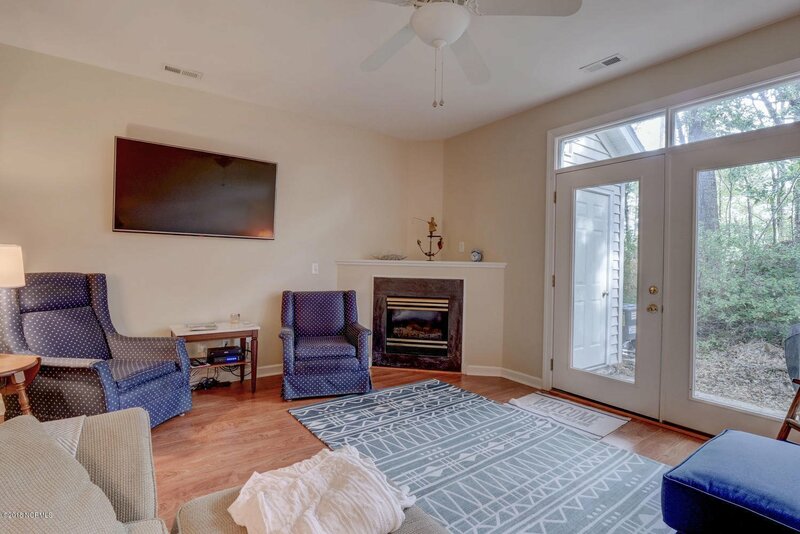 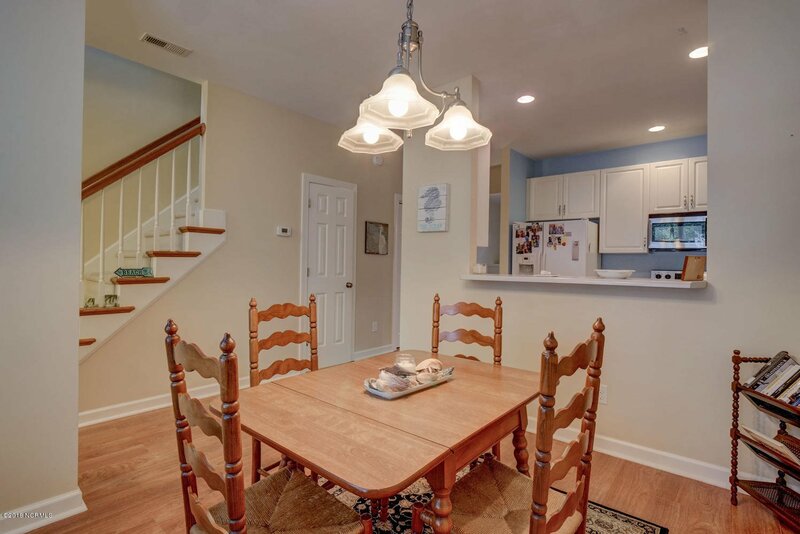 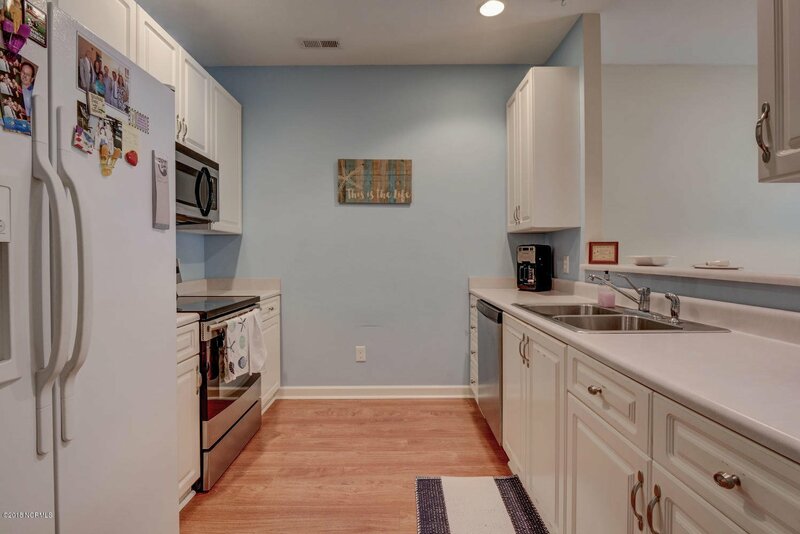 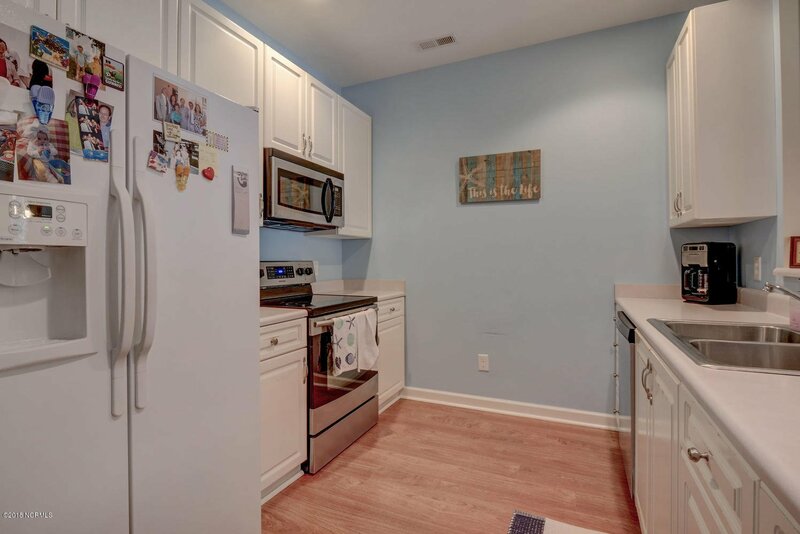 This 2 bedroom 2.5 bath unit features laminate flooring downstairs, carpet up.,formal dining area ,breakfast bar,front and rear patios, outside storage closet, and 2 assigned parking spaces. 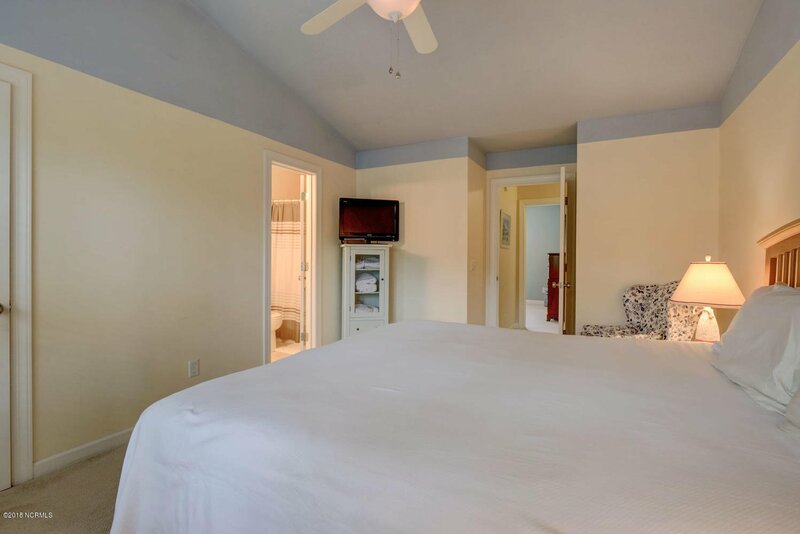 Roof was replaced in 2015, hotwater heater and HVAC in 2016. 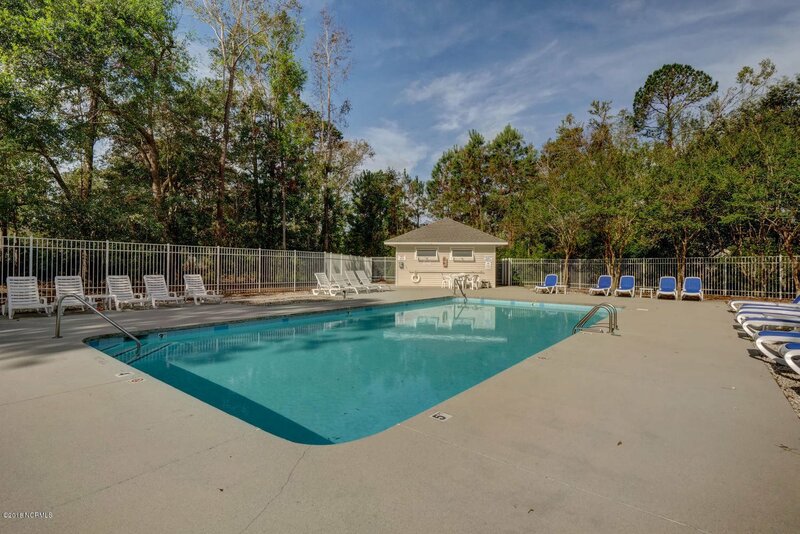 Short walk to the community pool.